Obama failed to help this family for years. Now Trump delivers the great news. America is gaining respect again. In 2012, Caitlin Coleman went on a hike in Afghanistan. She was seven months pregnant. 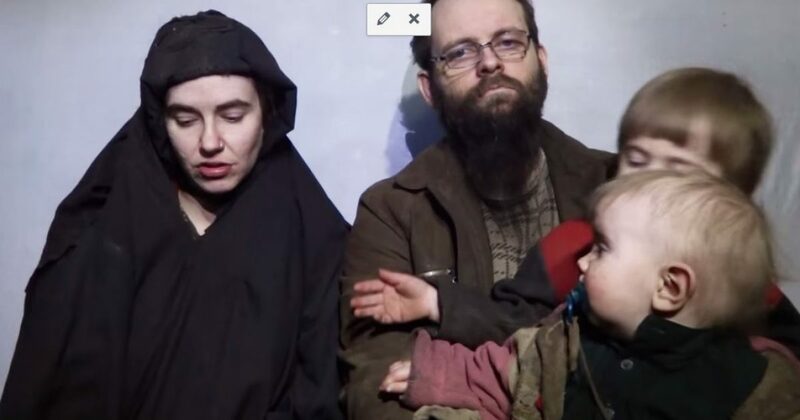 The Taliban abducted her along with her husband, Josh Boyle. During 2016, the couple was seen on a video with two young sons. They begged the government to intervene. 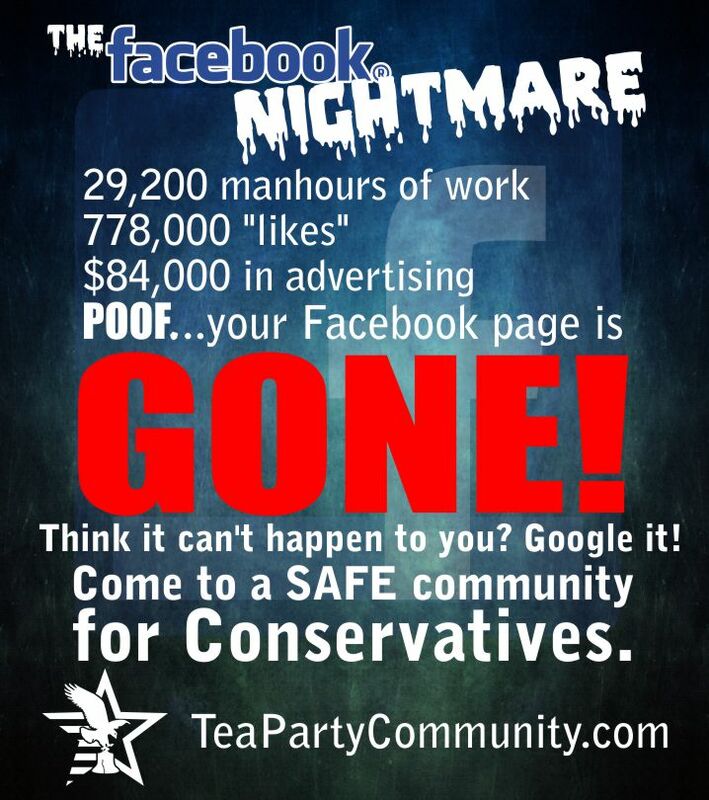 Obama failed them. “Please don’t become the next Jimmie Carter,” you can hear Catilin say. In the video, she tell us that her children have seen their mother “defiled” during the ordeal. Still, Obama’s attempts to free her brought nothing but excuses. Obama allowed the terrorists to continue holding the family, saying the death of their leader was a “setback” in freeing them. An obviously exhausted Boyle briefly speaks in the video, believing there is no way to settle the punishment being heaved upon his family without giving in to demands. Of course, that was Obama’s way of dealing with terrorists. Give them what they want, sit back and watch. However, Trump employs a strategy that completely contradicts Obama’s actions. What’s that old saying- the proof’s in the pudding? Well, Trump has the proof even leftists can’t ignore. Last night, during a speech in Pennsylvania, Trump alluded to the successful release of this family by promising good news. “The world is starting to respect America again.” Trump told the cheering crowd. However, no one knew what the good news would be, or just how important the release of this family is in our foreign relations. The announcement of the release comes a month after President Trump announced a new strategy to deal with Afghanistan and Pakistan, saying the Taliban and other militant groups would no longer find safe haven in Pakistan. Defense Secretary James Mattis and Gen. Joseph Dunford told Congress last week Pakistan would no longer be a sanctuary for terrorism. It is not clear how much Pakistan may have aided in the rescue efforts for Coleman and her family. I doubt things will ever be back to normal for this family. They spent five years in captivity. However, the mother of two expressed some of the changes she has undergone over the past years. The young mother, who grew up in Stewartsttown, Pa., tells her father, Jim Coleman, that her personality in captivity has changed from being like one Disney heroine to another. “I would also like to say to my father specifically, that I think you would like to know that my time in—married, and my time as a mother, and my time in prison that I’ve become more of a Belle than an Ariel,” Caitlan Coleman, known as “Caity” to her parents, explains. Her father told ABC News earlier this week that his daughter was trying to contrast one animated Disney character, Ariel of “The Little Mermaid,” who was rebellious and defied her father, with Belle of “Beauty and The Beast,” who tried to protect her father from evil. A senior official involved in hostage recovery told an ABC News reporter in January 2016 that the hostage family was to be freed in a deal following the successful recovery of Colin Rutherford, another Canadian in Haqqani hands. He was soon freed but Coleman was not. Obviously, Obama allowed terrorists to run the show, but as we’ve said for the past year, there’s a new sheriff in town, and it shows!